The Pro9 building system has been engineered for high performance construction in one of the harshest climates in the world - Australia. Download the Construction Details Guide. The 12mm and 16mm external ProBoard is made from a magnesium sulphate cement mix, reinforced with fibre mesh for strength. Its surface is highly durable and resistant to fire and extreme weather. The steel frame, polyurethane and ProBoard are fused together under pressure to create an integrated bond that won’t deteriorate over time. 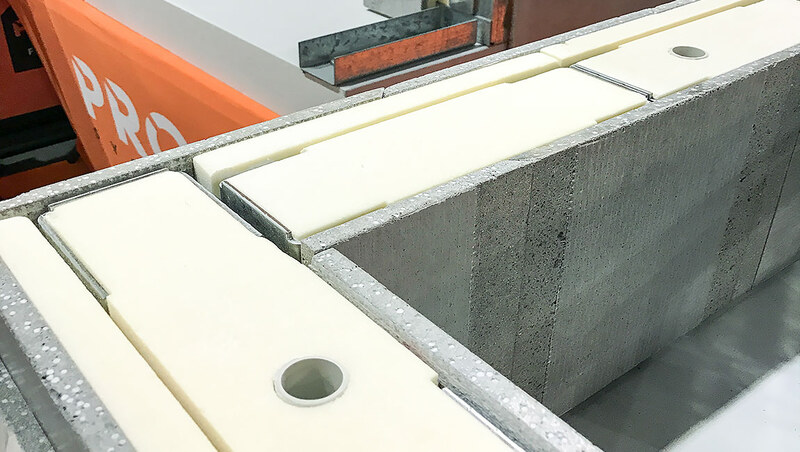 Following a 50 heat-rain cycle test conducted by the Materials Testing Institute at the University of Stuttgart in Germany the wall system exhibited no cracks, delamination, deformation or bending. 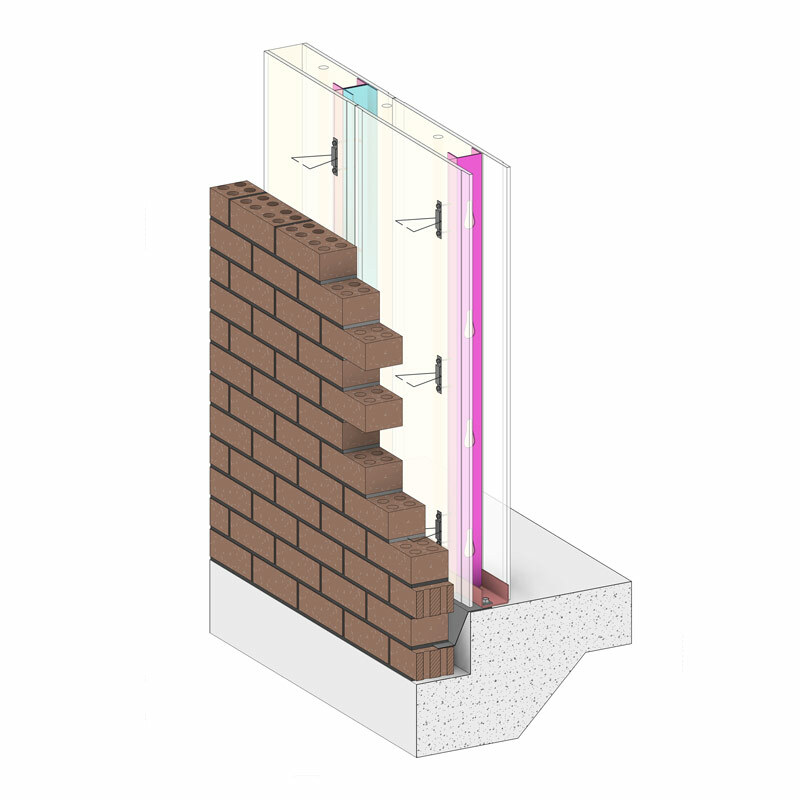 Structural walls are produced in two standard thicknesses. * 30/30/30 based on 80kN load. ** 60/60/60 based on 100kN load. 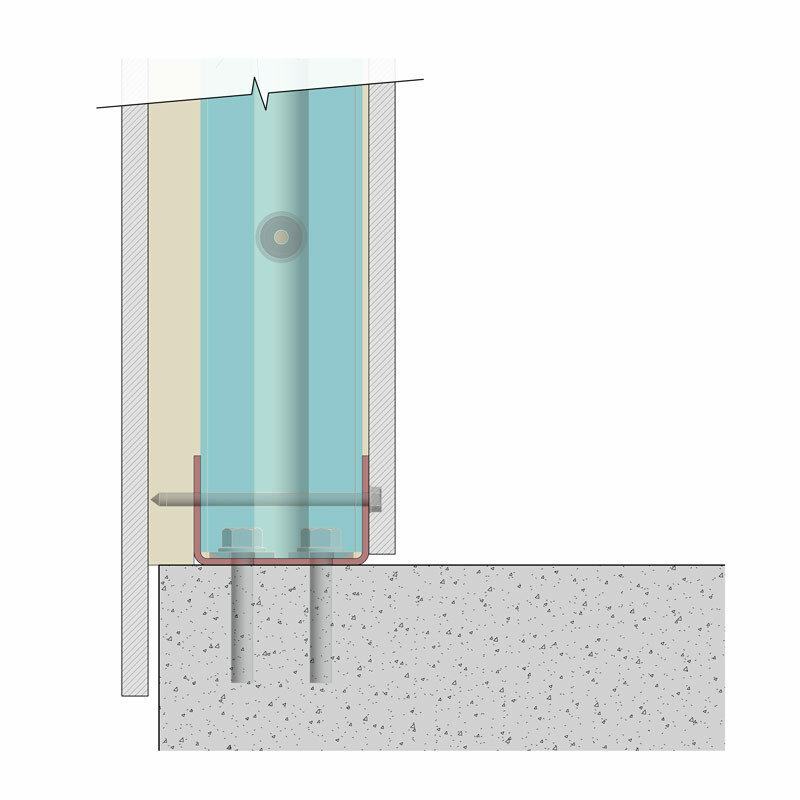 Pro9 Global’s Internal Fire Separating Wall System has been designed to suit high rise construction by addressing the thermal, acoustic and fire resistance requirements of multi-storey buildings. 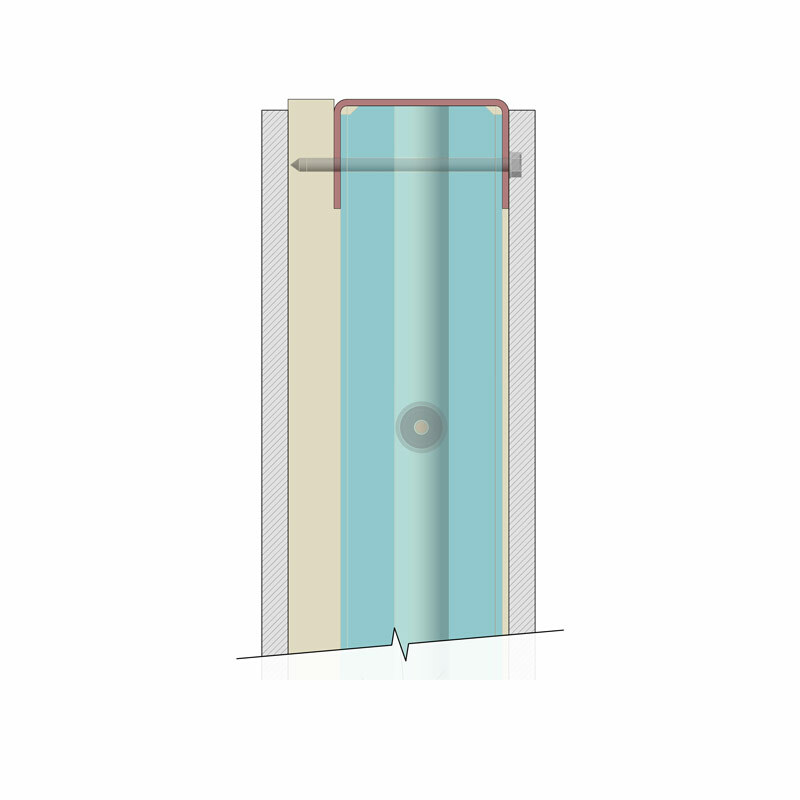 Internal walls are not load bearing, but have the same polyurethane core, external ProBoard and manufacturing process as Pro9 Global’s structural wall system. No testing of the product has been completed, however, based on the use of the same materials and an increase in the thickness of the ProBoard (from 12mm to 20mm) it is expected that the product's performance will be as per the below table. * 30/30/30 based on 8okN load. Pro9 Global’s Internal Leaf Insulated Wall System is a substitute for traditional finished stud framed walls (timber or steel frame, waterproofing, insulation, services, gyprock etc.). 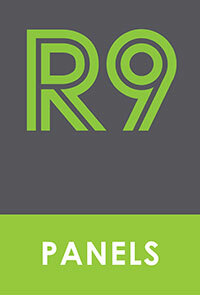 It’s an application of Pro9 Global’s standard 85mm panel, designed exclusively to be used in traditional brick veneer construction techniques. 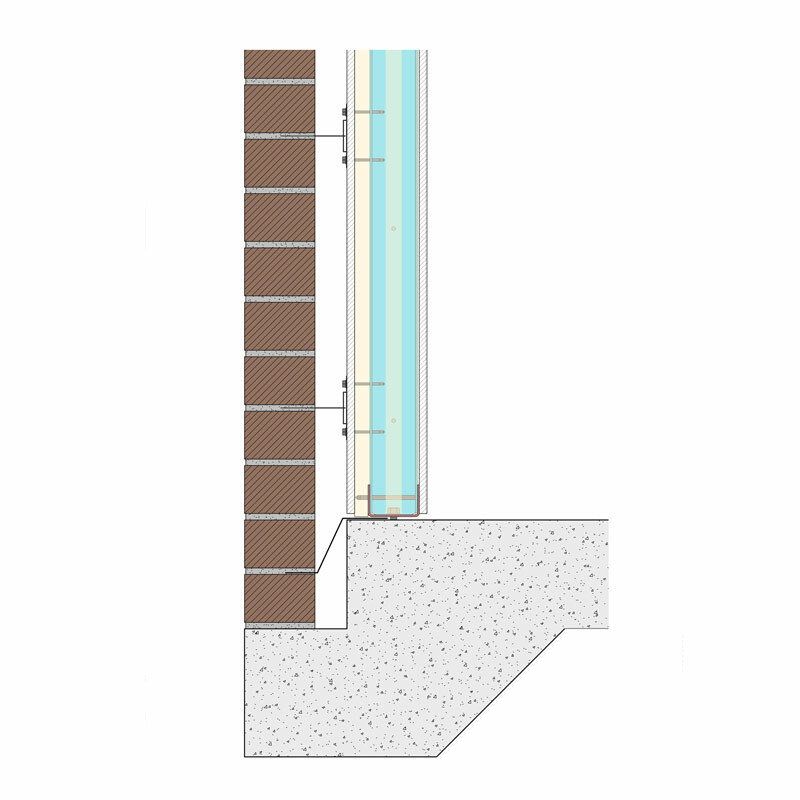 The system uses the 85mm panel as the internal load bearing leaf, in which external brickwork is tied directly to the external face of the wall panels. 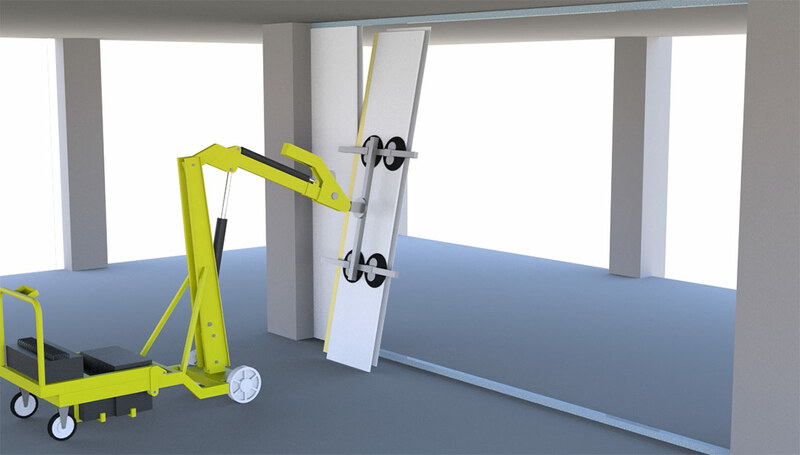 It consolidates four trade phases into one product installation, significantly reducing labour and time on site. All other figures quoted are completed test results to Codemark certification standards.